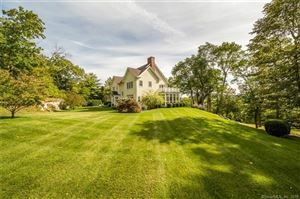 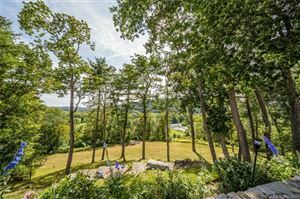 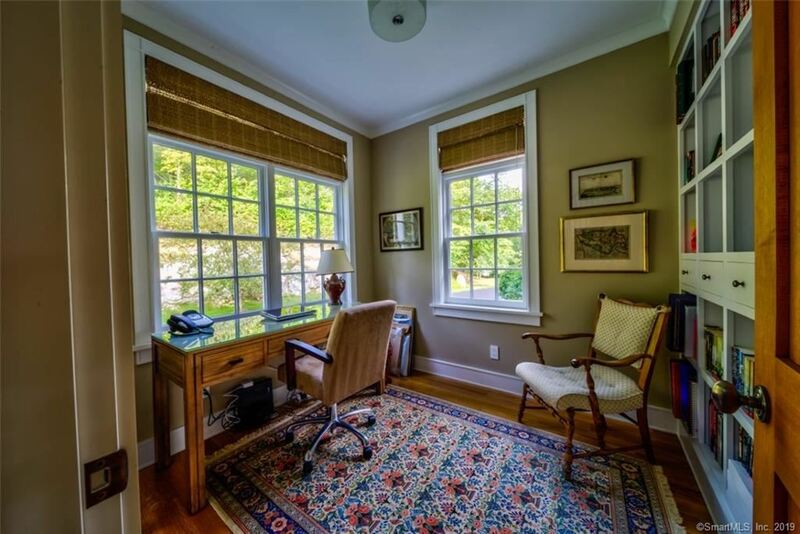 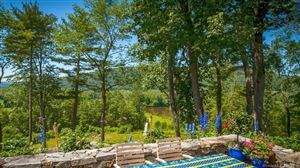 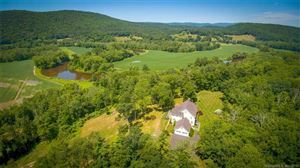 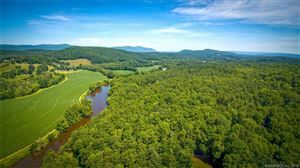 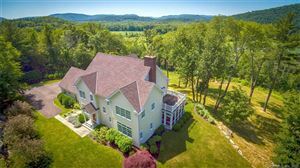 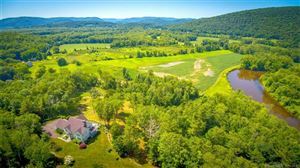 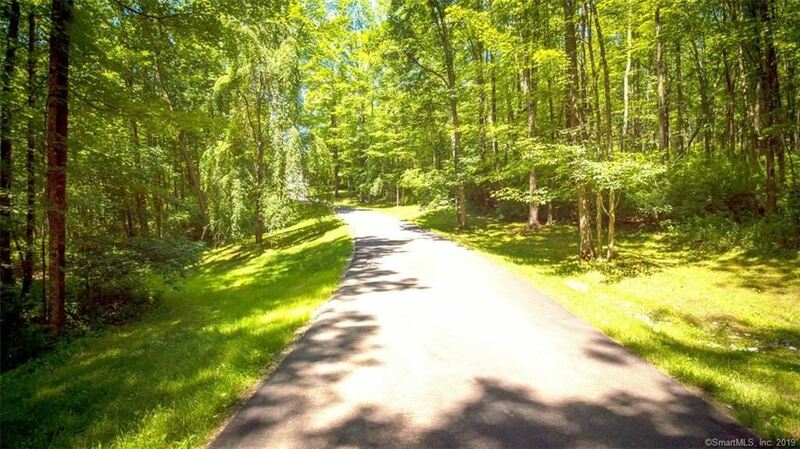 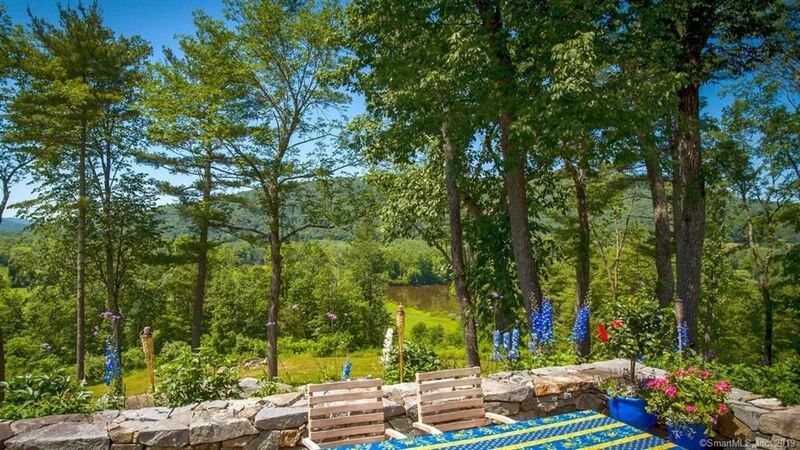 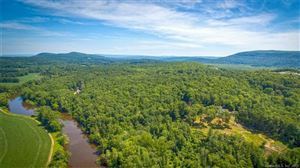 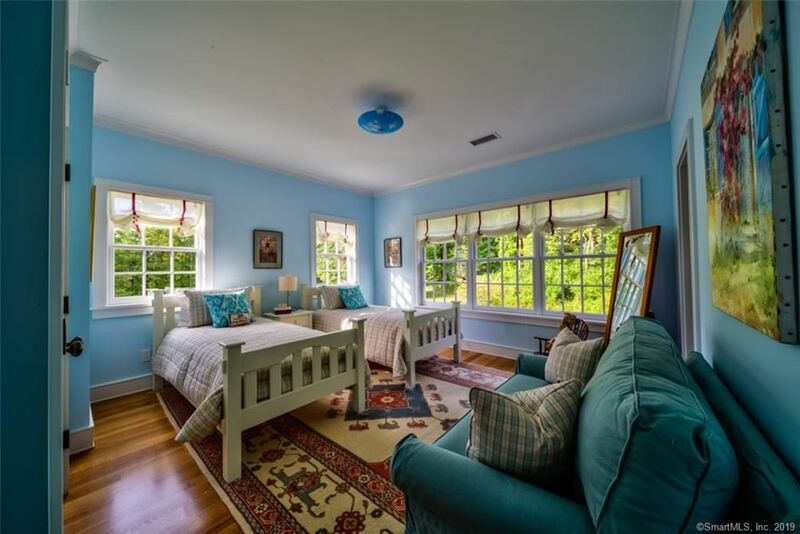 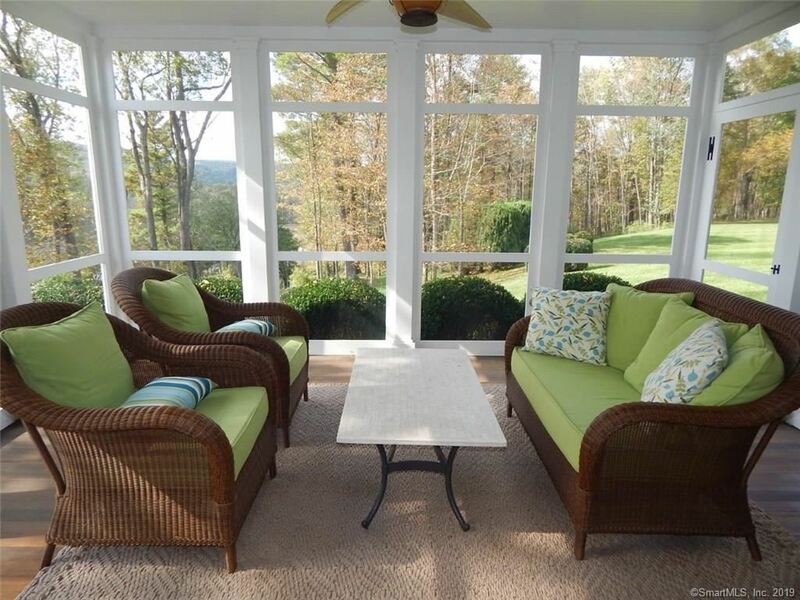 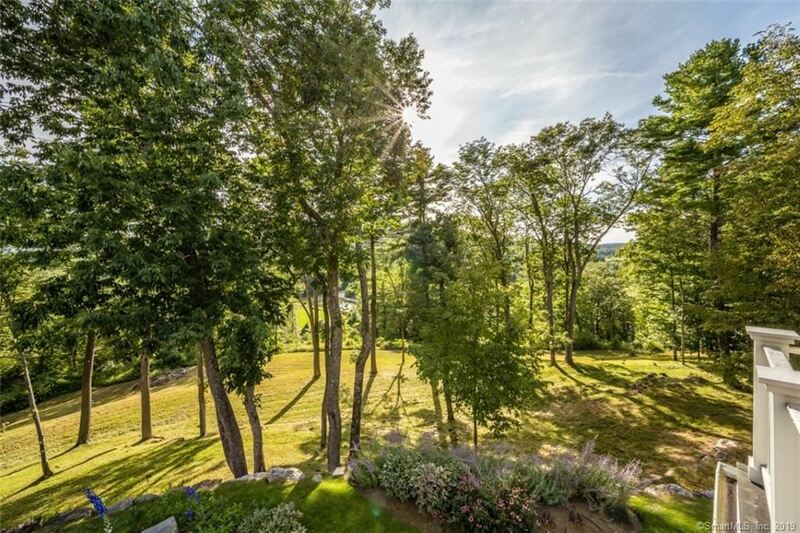 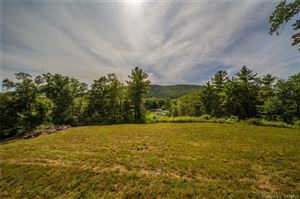 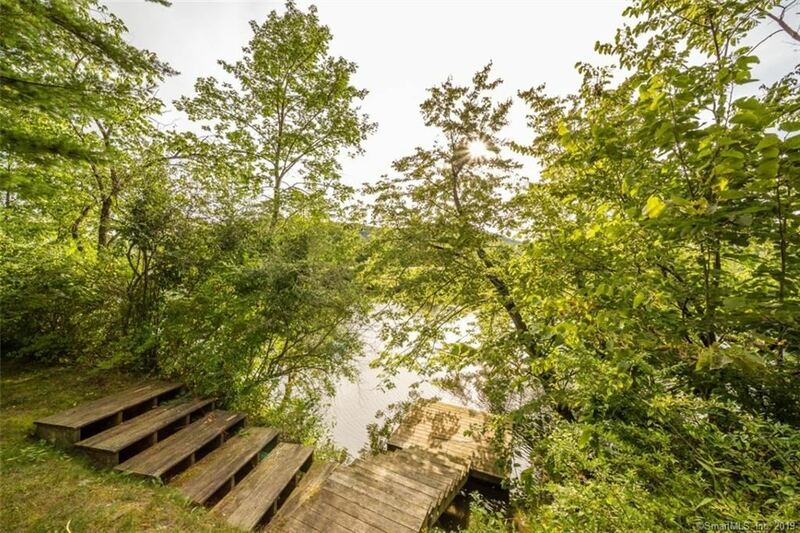 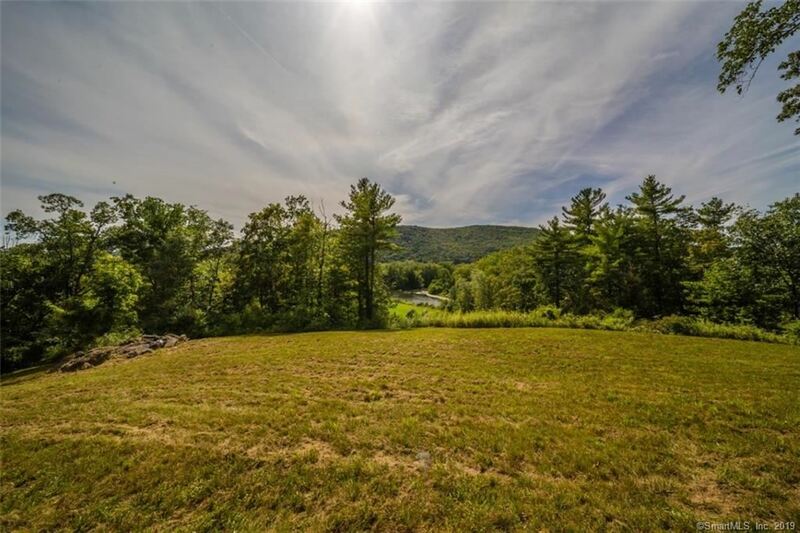 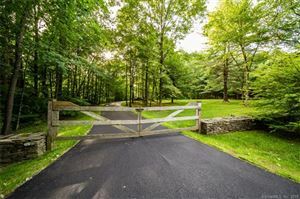 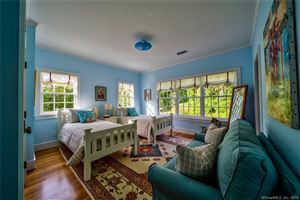 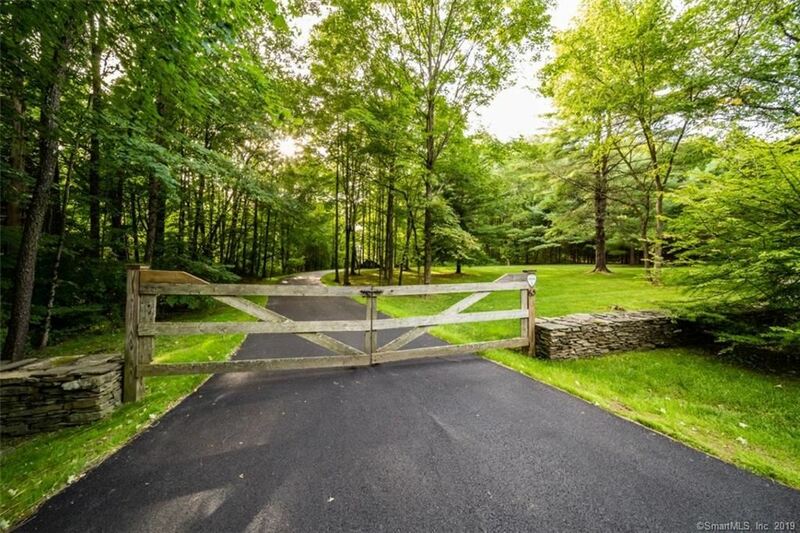 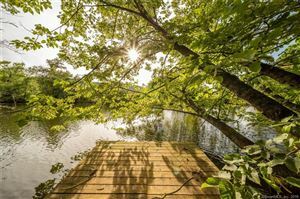 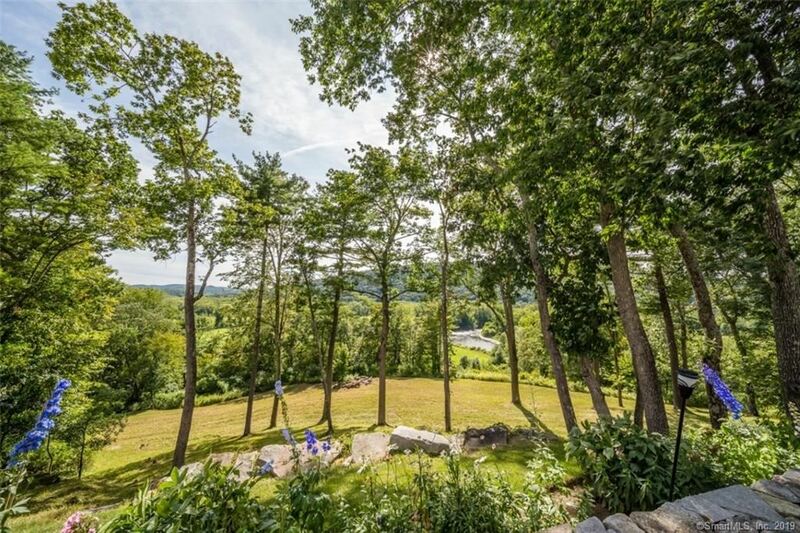 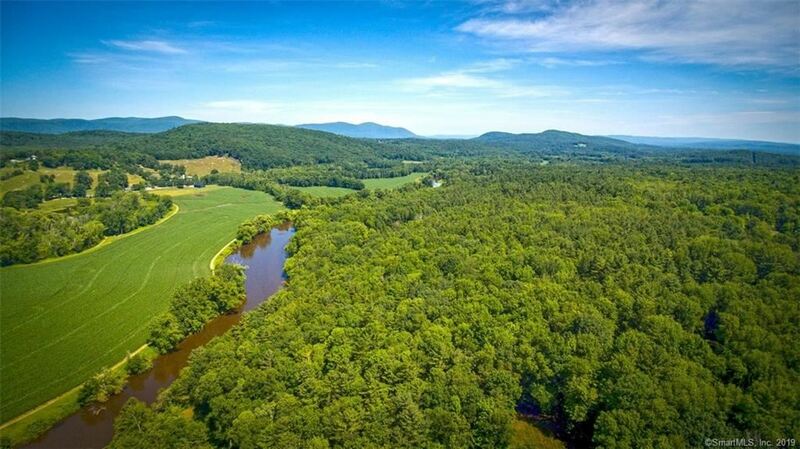 63 Belden Street, Canaan, CT Single Family Home Property Listing | Realty Seven, Inc.
Immerse yourself in the unparalleled views and beauty of this 27-plus acre riverfront property in the Litchfield hills. 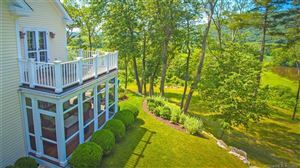 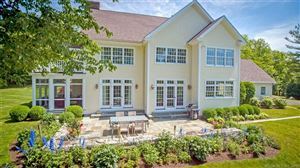 This custom-designed 4-bedroom, 3.5-bath airy waterfront home with 9-foot ceilings throughout has classic details and high-end appointments. 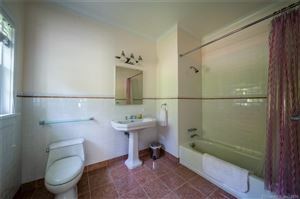 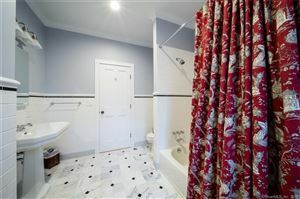 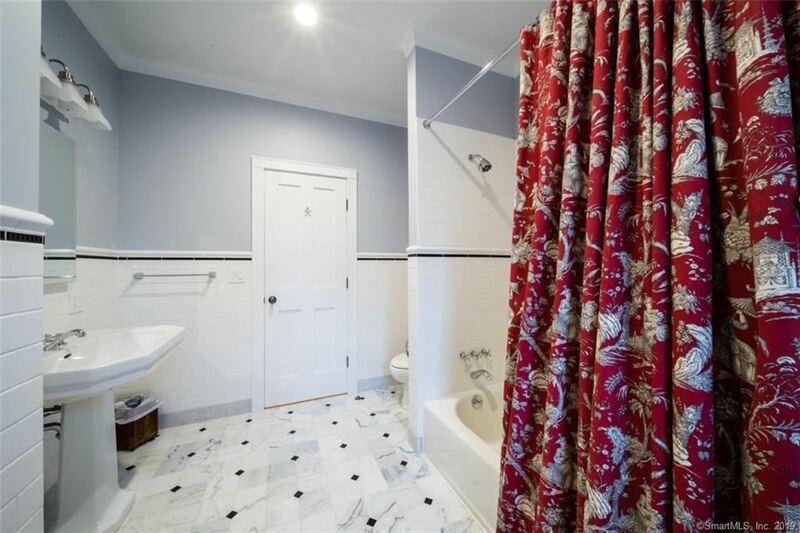 Quality finishes are evident in all bathrooms, including in the en-suite bathroom in the master suite. 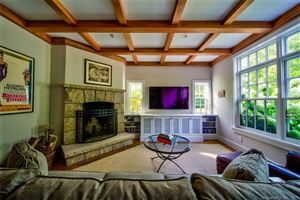 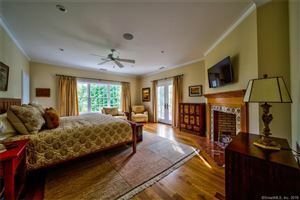 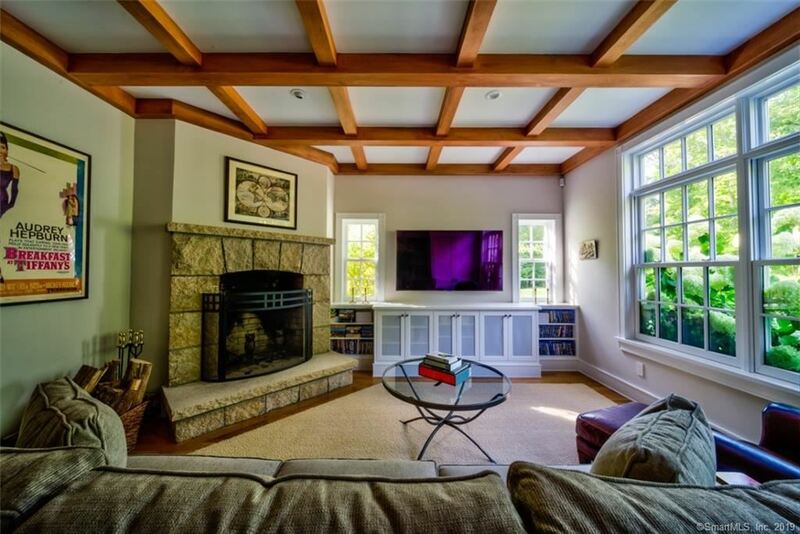 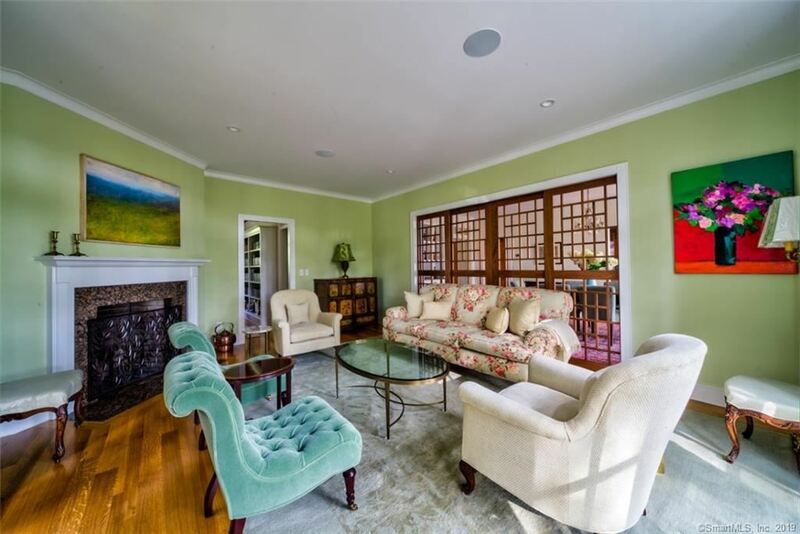 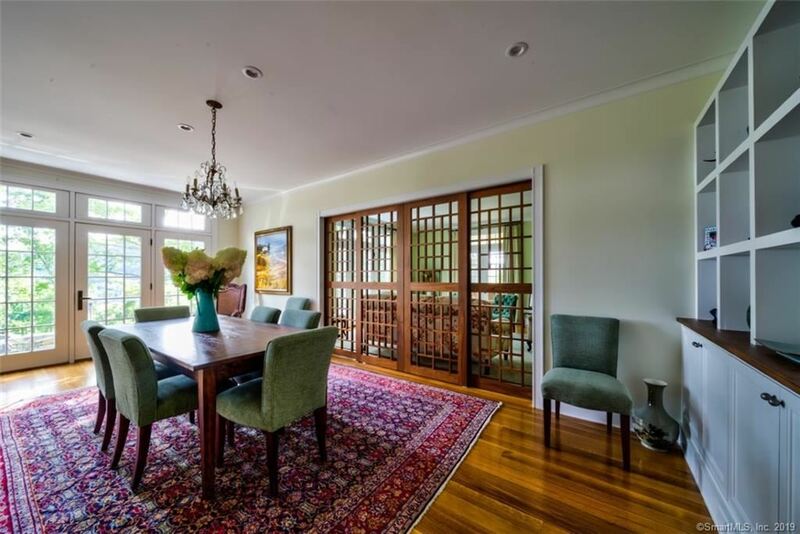 Three fireplaces, in the living room, family room and master suite, add coziness, and French doors in the dining and living rooms open onto a slate terrace perfect for enjoying the property’s spectacular natural beauty year-round. 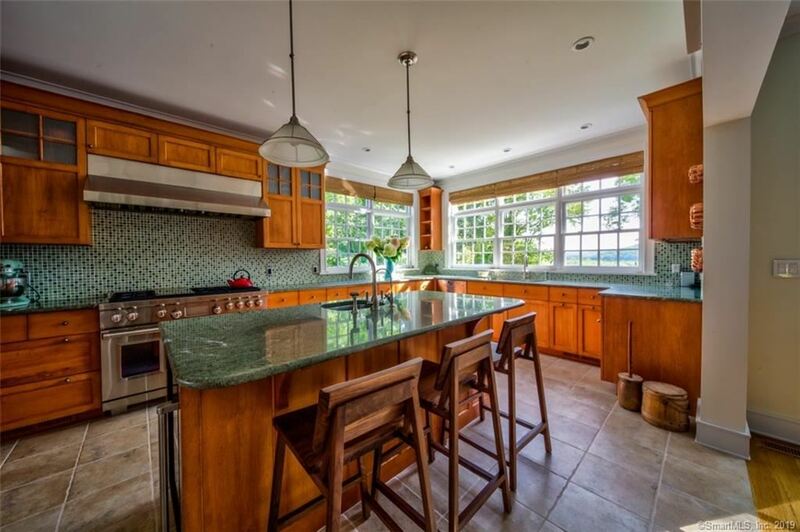 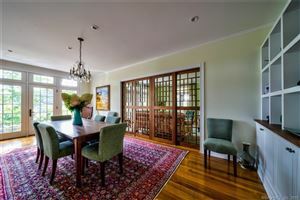 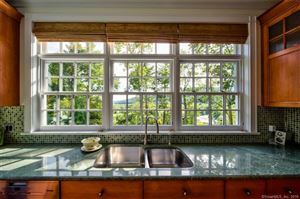 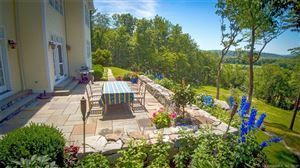 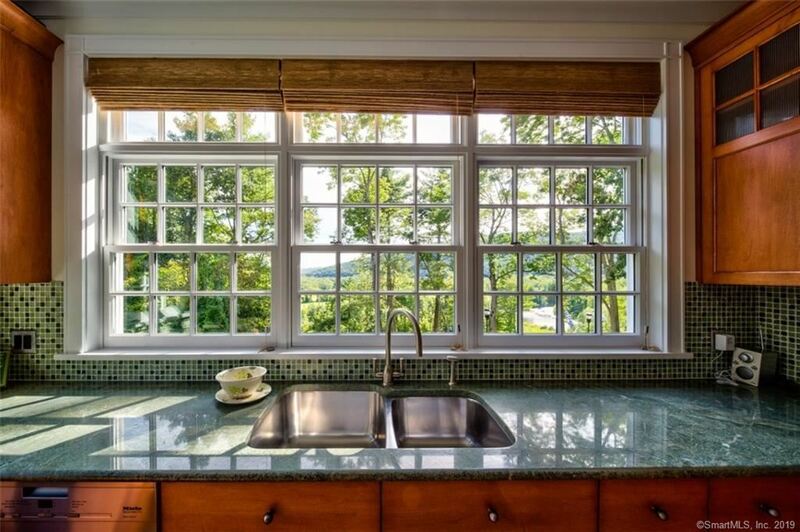 A chef’s kitchen and screened porch off the living room provide additional spaces for entertaining and taking in the serene views of the countryside around your home. 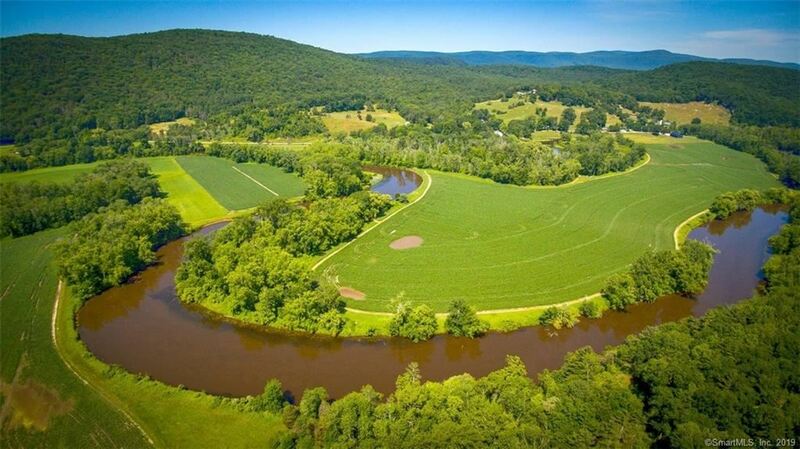 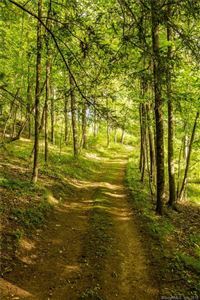 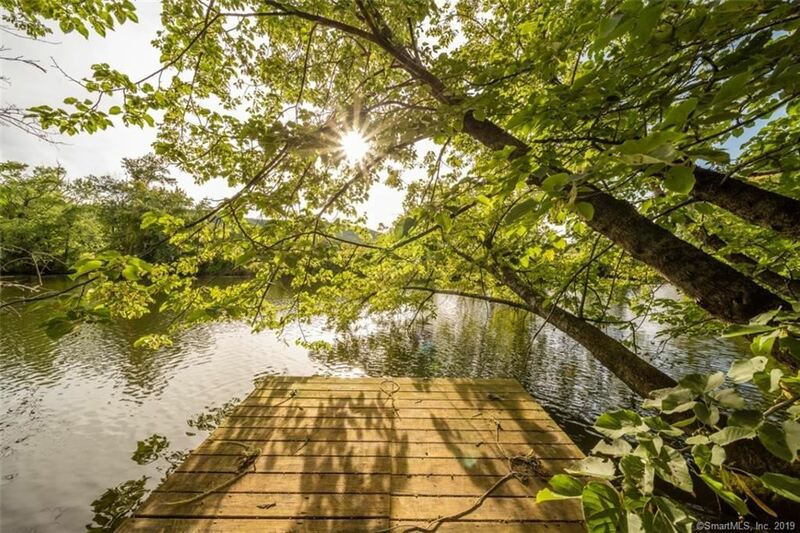 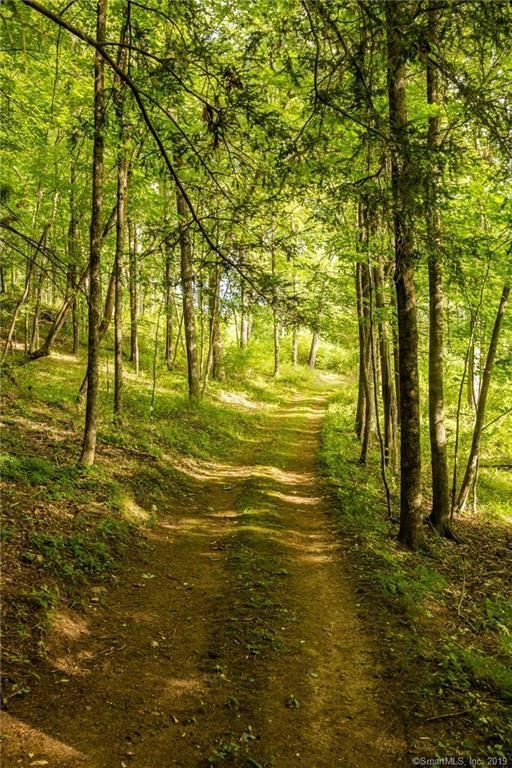 Stroll the trails that lead to 800 feet of direct frontage along the Housatonic River, where a private dock provides a perfect place to fish and kayak. 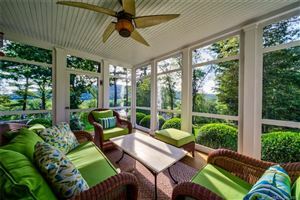 A one-of-a-kind property that offers unsurpassed privacy and majestic views. 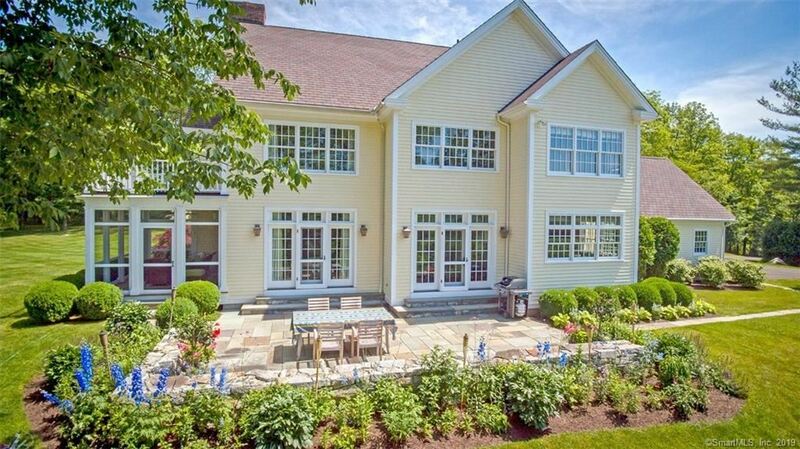 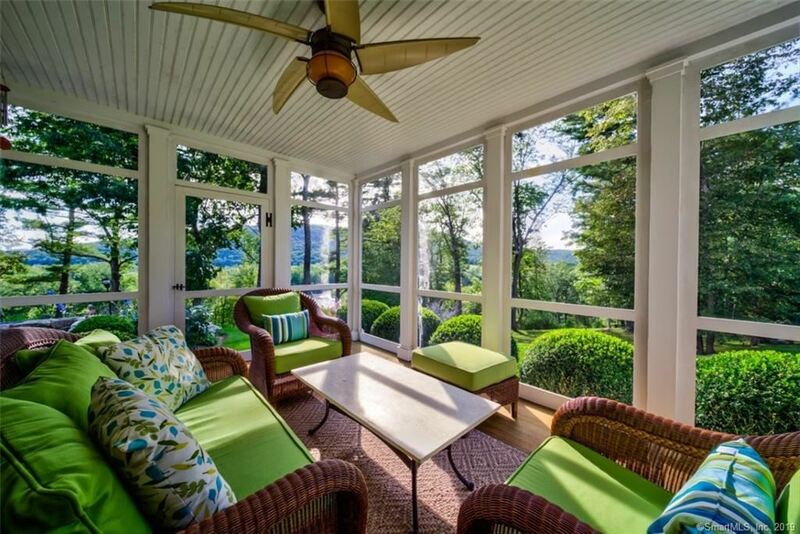 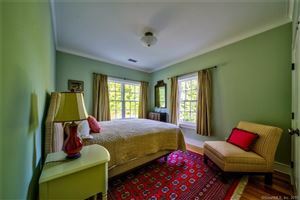 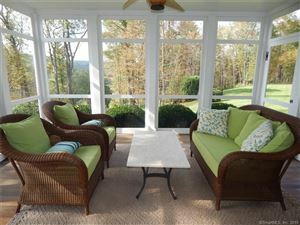 Located just a short drive from the Hotchkiss School, Salisbury Boys School and Indian Mountain School, this home is roughly a 2 hours drive from NYC and minutes from the train and the Mohawk, Catamount and Butternut ski areas, as well as from Music Mountain, Infinity Hall, Tanglewood and all the cultural activities the Northwest Corner has to offer. Privacy is Yours – own your own Riverfront Retreat! $10,770 would be your approximate monthly principal and interest payment.